If a business wants to save from employment taxes and other workforce concerns, the best option at hand is to work with a contractor who can also provide the services and expertise of regular employees. 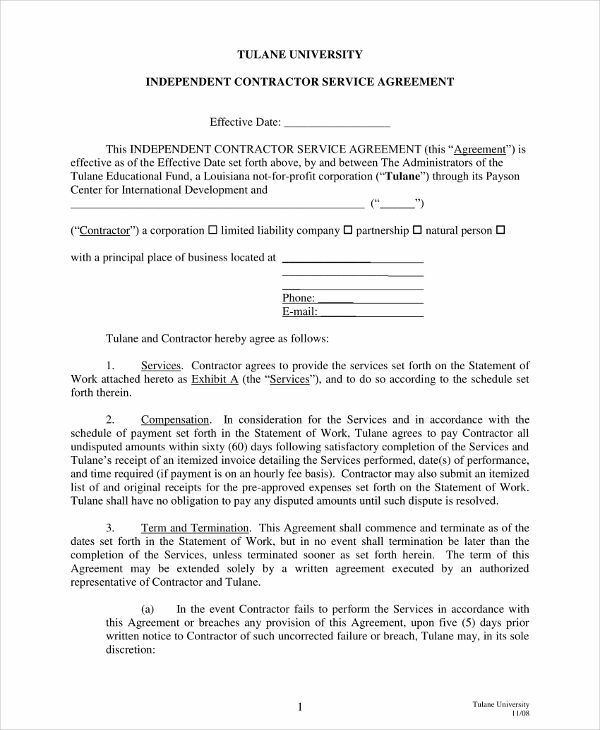 A contractor agreement is one of the printable agreement examples that outlines the kind of relationship between a business and an independent contractor. 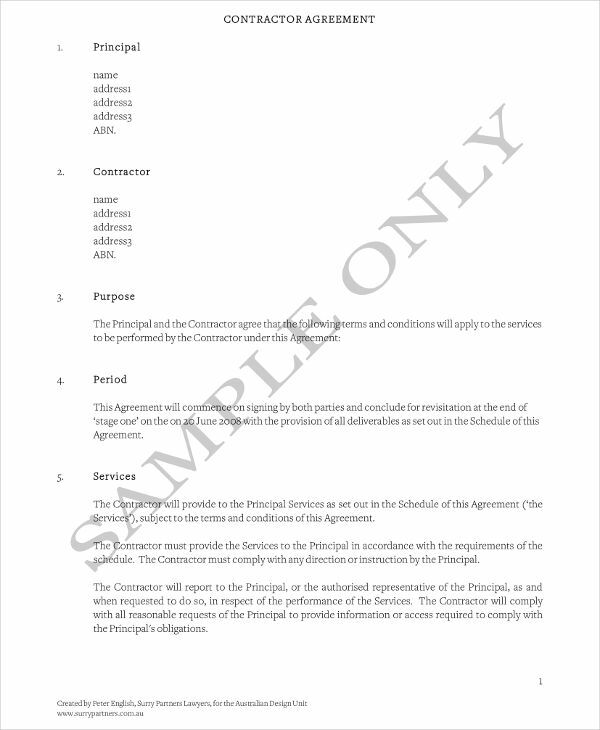 This document is very important to be created to ensure that all entities within the transaction are on the same page when it comes to the expectations of obligations, responsibilities, and terms of business relationship. 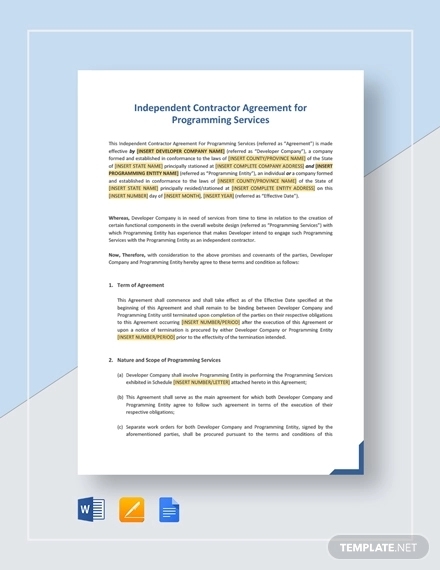 You can refer to our downloadable examples of contractor agreements so you can be aware on how to properly format and develop the content of the document. Agreement examples in PDF, Word, or Excel can provide a lot of difference when used in a variety of professional, business, and corporate processes. 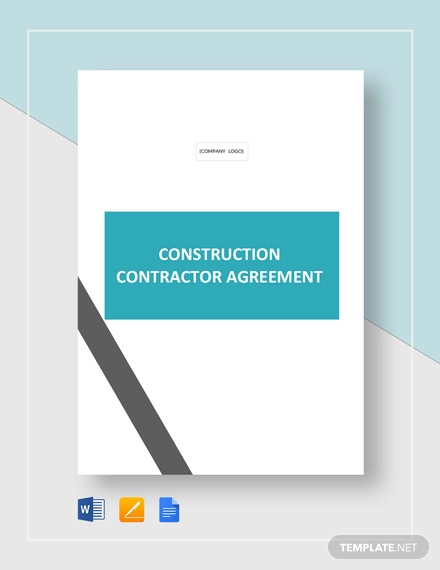 If you are thinking of whether to write a contractor agreement or not before starting a project, then you may want to first list down all the benefits and advantages of having this document. Since a contractor agreement is not required by all states and countries, having the idea on how a contractor agreement can be useful to the business and the contractor can highly convince you to create one. 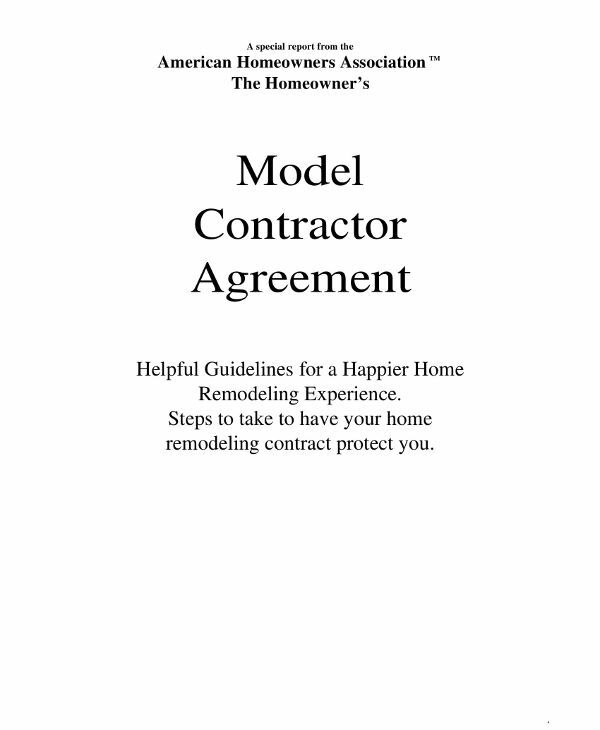 Listed below are some of the reasons why a contractor agreement is important to be created. 1. 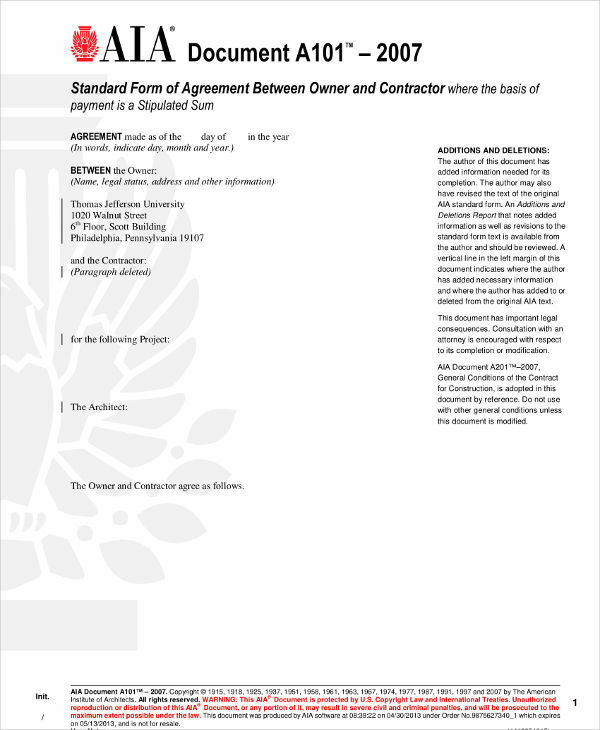 A contractor agreement ensures that the scope and limitations of the business relationship between the contractor and the business are well-defined. This ensures the clear specification of the obligations of each party to one another. More so, this can help proper and measurable expectations to be set. You might also be interested in commercial agreements. 2. 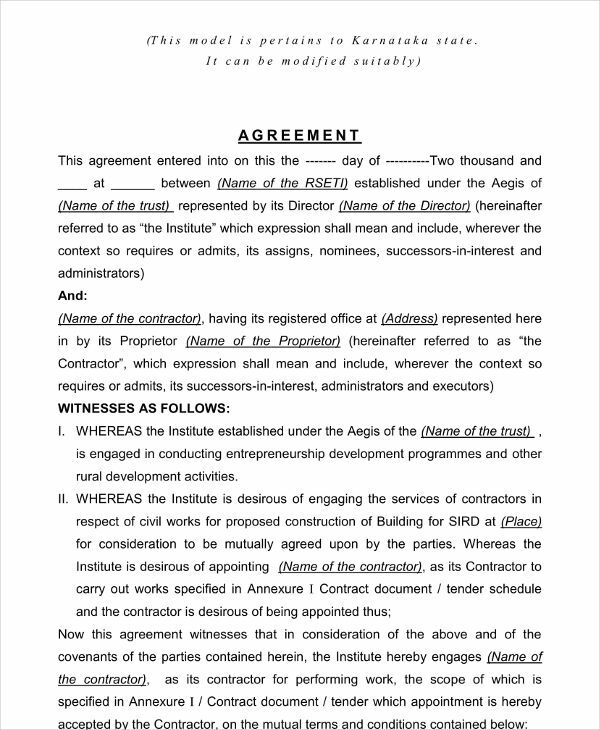 A contractor agreement presents the processes and procedures that are essential to be followed from the beginning of the project up to its commencement. Hence, the usage of contractor agreements can promote the organization of the transaction. You may also see purchase agreements. 3. 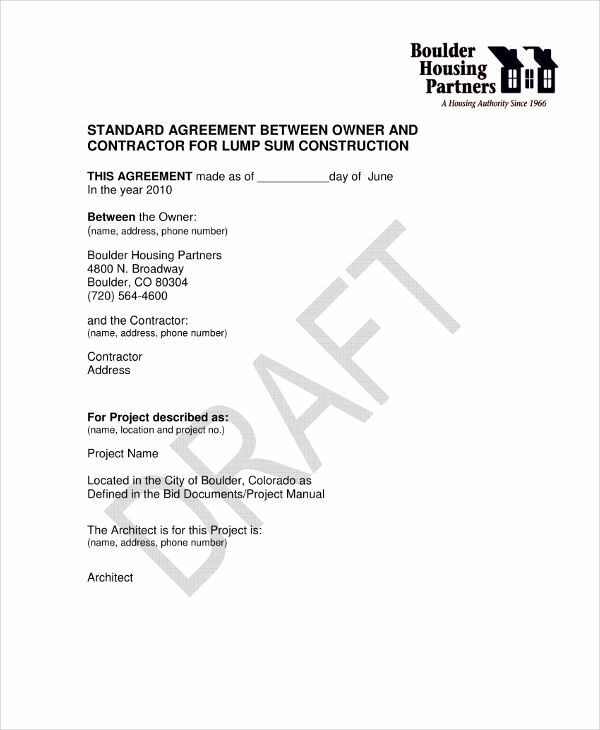 A contractor agreement can clarify the description of the project’s needs and demands. Moreover, it can specify the deliverable that are expected to be provided and given by the contractor. Having a contractor agreement can impose all the necessary specifications of the project while protecting the rights of both the business and the contractor. 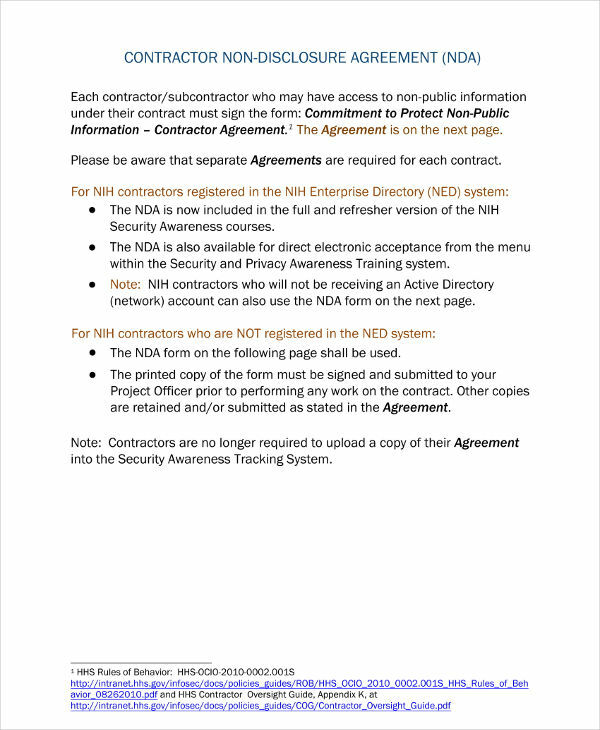 You can also check out management agreements. 1. Specifically describe the kind of business relationship that the contractor will be having with your business. 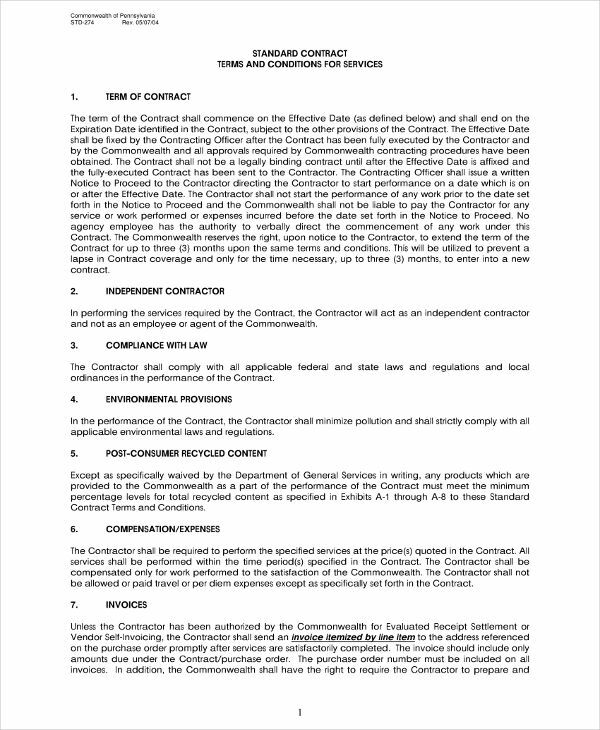 The details of the purpose or the reason on why the contractor is hired must be included in the discussion presented in the contractor agreement. 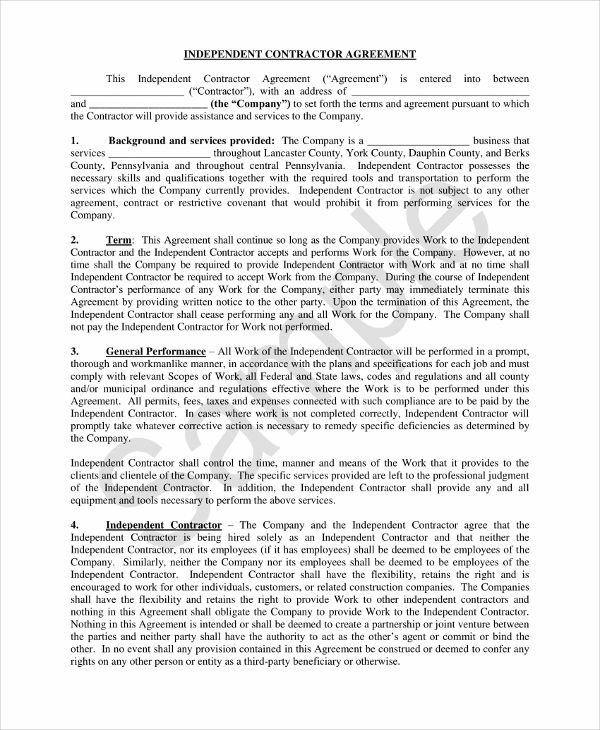 Also take a look at business agreements. 2. Have a project scope readily available. The kind of minimum work required must be listed so that the contractor will not have any questions about the requirements of the project once the agreement has already been implemented. 3. Present all the deliverable that the contract is expected to provide in a timely manner. Contractors must be aware of the specifications of the project so that they can properly allocate their efforts, time, and resources. You may also see non-compete agreements. 4. Be precise with the amount that you will be giving to the contractor in exchange of their services and expertise. 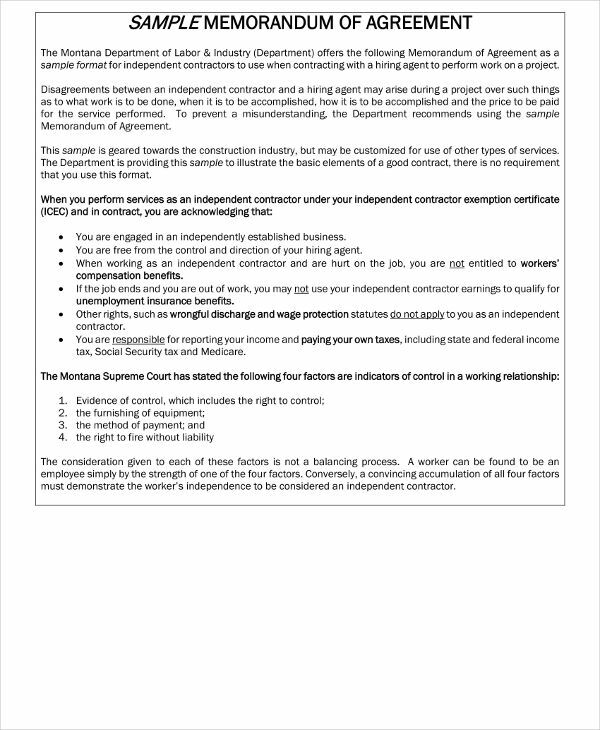 Independent contractors also need to know the time frames by which they will be paid and the date when the final pay for the work done will be given. You may also see partnership agreements. 5. Set all the payment terms and conditions. Since project costs are commonly set and only have little margins for adjustments, ensure that the contractor will be aware that they will only be paid with what is specified in the agreement unless additional services are acquired from them. 6. Make sure that there is a clear and strong statement that the contractor is an independent entity and that he or she is not considered as a regular employee of the business. Hence, any entitlement for benefits should not be expected. You may also see management agreements. Non-compete agreements, partnership agreements and other kinds of business agreements are important documents that should always be prepared for the specific needs of the company. If agreements will be written and signed, then it can already serve as a strong and solid proof that an understanding of business processes has already been established among all the parties within a project or any transaction. Create a timeline for the project. Your contractor agreement must include the dates where certain services, materials, and items are expected to be delivered by the contractor. This can lessen misunderstandings especially at times when project processes are crucial to be executed in a specific period. You may also see sales agreements. Be specific with the details of the project. Prepare the stipulations and clauses of the agreement ahead of time so that the entire project coverage will be presented accordingly. If necessary, have an agreement about the ownership of project works. Especially for projects where deliverable are essential to be licensed, it is important for contractors to know whether they have the right of their works or if it will be completely and exclusively owned by the business. We also have simple agreement letters to help you in the process of getting agreements. 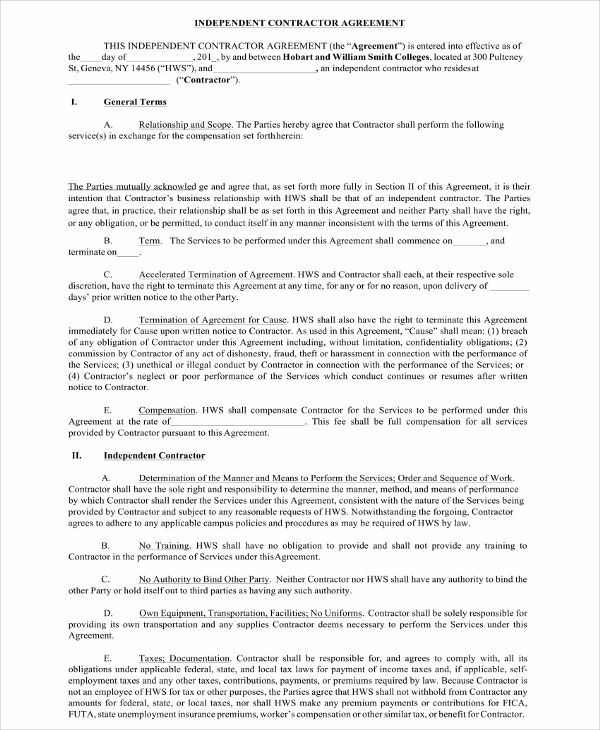 There should be a clause within the contractor agreement that deals with termination and dispute negotiation. If this will be done, then both the independent contractor and the business can be more aware of their actions. Moreover, this can help potential issues to be resolved faster. 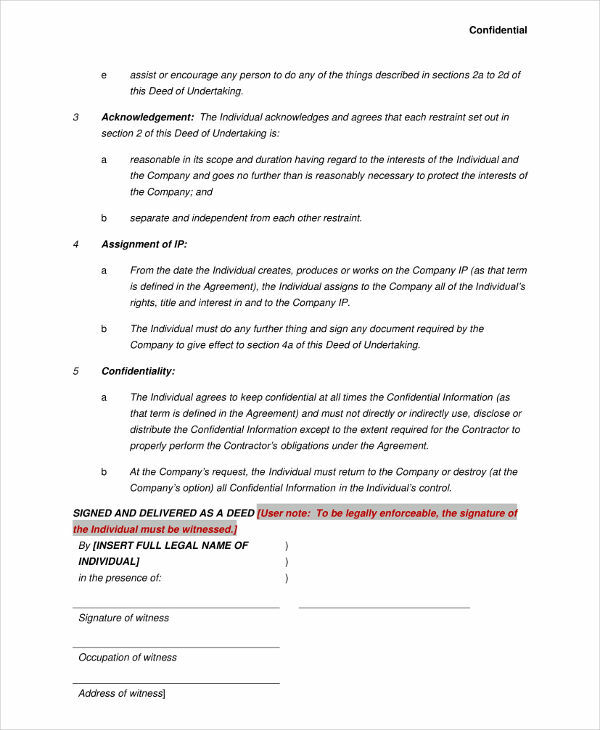 You may also see printable agreements. Try to look for contractor agreement examples that are specifically the same with the contractor agreement that you should create. Doing this can directly provide you with the information that is actually relevant and helpful to the development of your own contractor agreement. 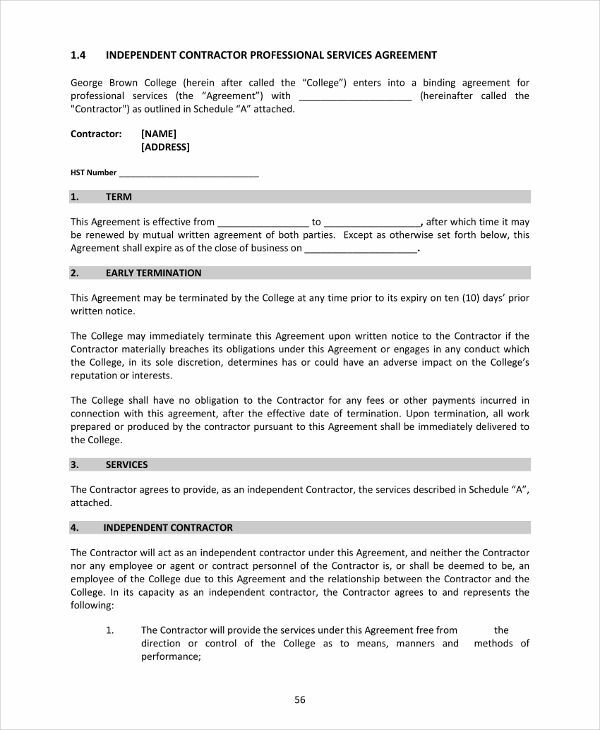 You may also see contract examples. 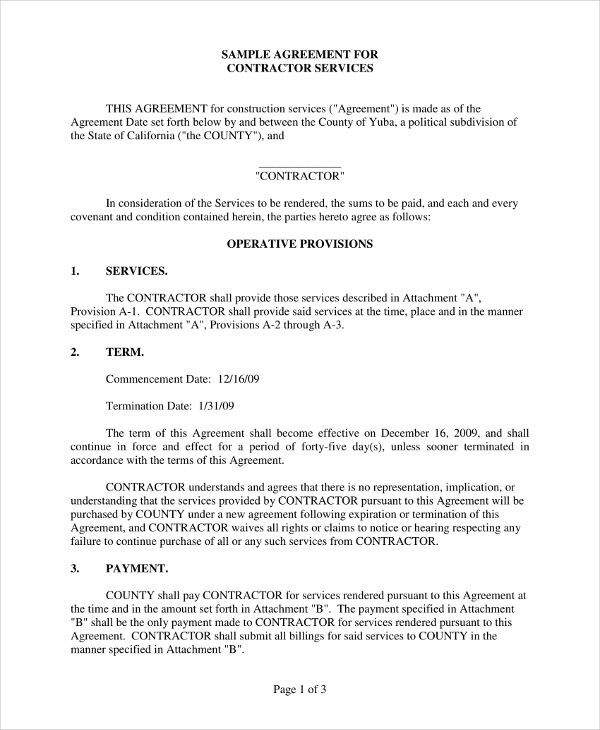 A contractor agreement can show the standards that you apply and imply in every transaction or project that you immerse in where contractors are also involved at. Hence, it is only imperative for you to come up with a detailed and functional contractor agreement. 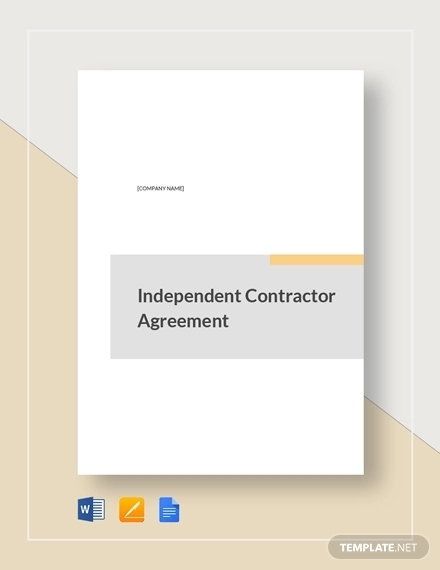 Download any of our contractor agreement examples now and see how they can help you create your own contractor agreement document. You may also see separation agreements.